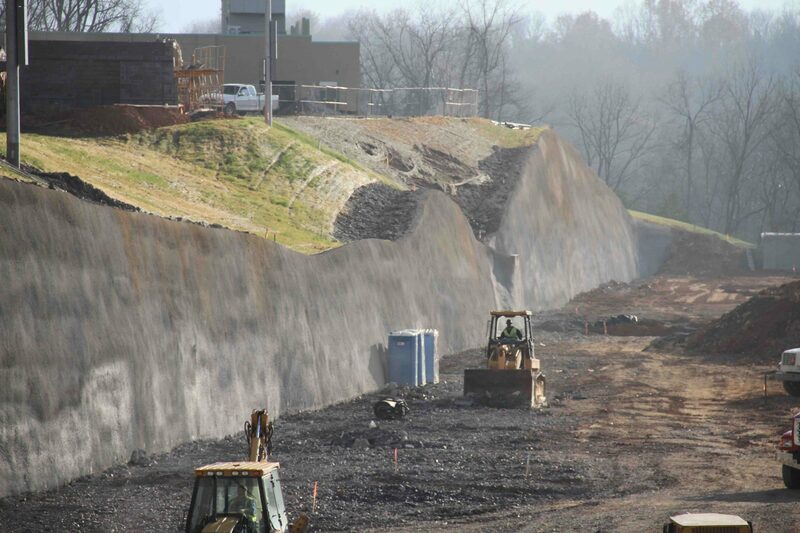 Formed in 1995 by three engineers, two structural and one geotechnical, Subsurface Construction Company LLC has grown over time to two regional offices, a staff of 35 and the capability of handling multiple, complex shoring and deep foundation projects at once. The three founders started in the business as consulting engineers in Raleigh, NC, designing shoring systems for installation by contractors. 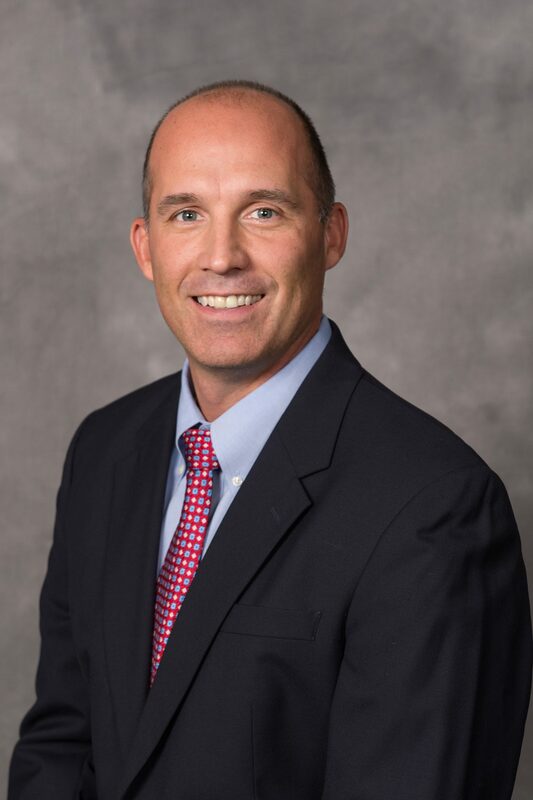 Greg Sullivan, P.E., Subsurface’s managing member, says the group recognized that there were very few shoring contractors in the area, saw the market need, and launched Subsurface. “We began in the shoring construction business by installing our driven soil nail walls, a unique shoring system that was developed by our company,” he said. 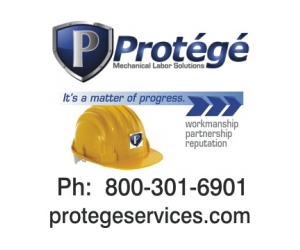 In 1999 the company was reorganized as a full scale design-build shoring contractor. Since that time, it has developed other shoring and deep foundation methods and now installs soil nail walls, soldier pile walls, underpinning, micropiles and aggregate piers. Along with its increased capabilities, the company recently grew geographically. In addition to its office in Raleigh, a regional office in Greenville, SC was started in 2016 by one of the owners, Joseph Nixon. 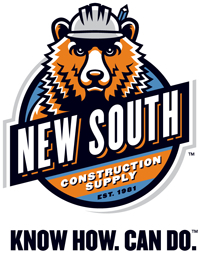 Between the two offices, Subsurface serves North Carolina and Virginia, as well as South Carolina, Tennessee, and Atlanta. 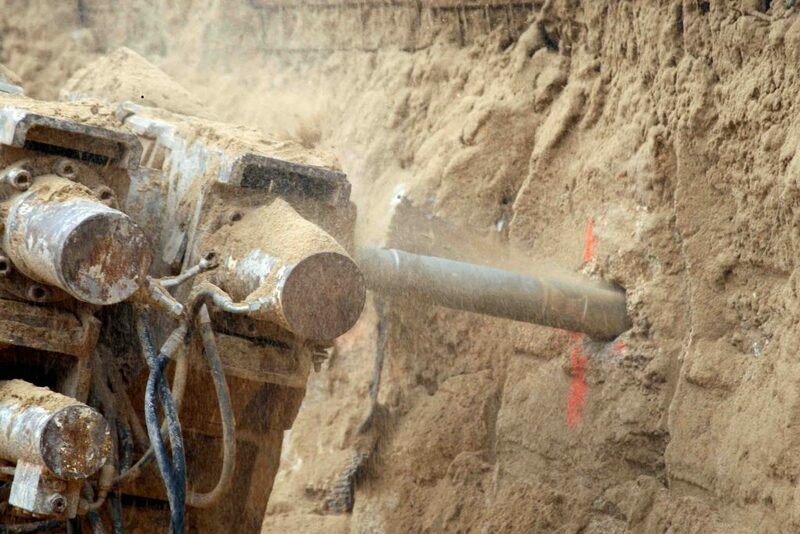 Subsurface has long been an innovator in shoring installation methods, says Sullivan. 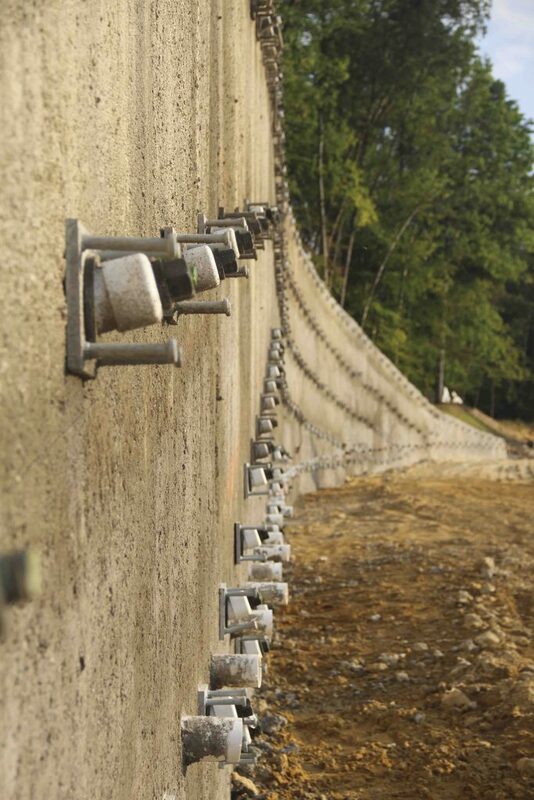 For example, the company’s unique driven soil nail wall system, under the right conditions, can cut the time it takes to install conventional shoring by 50 percent. 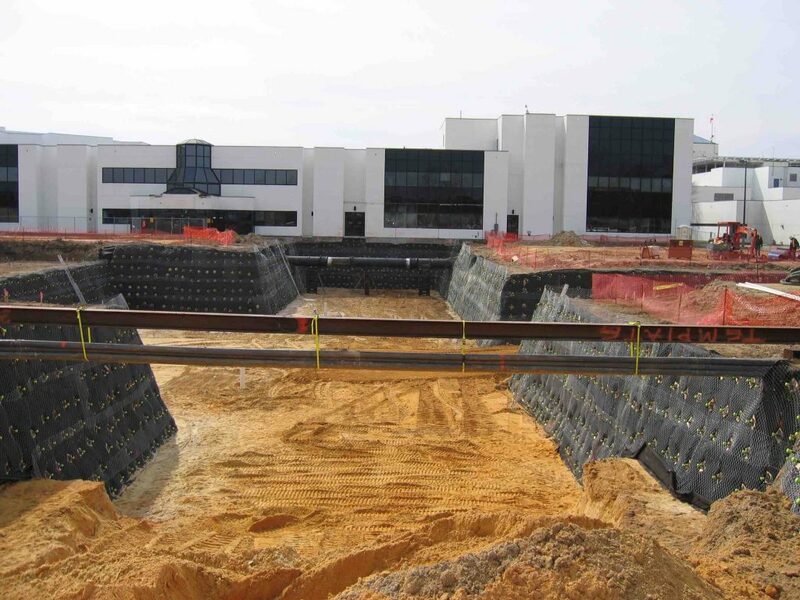 Subsurface Construction applied this technique, as an example, to the Pitt County Memorial Hospital addition. Here the team could fully utilize its driven soil nail system. He says several of the owners also deal directly with clients, either in marketing, project management or field supervision. Clients understand they are dealing directly with an owner who has a vested interest in the successful outcome of their projects. 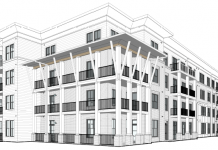 For more information, visit http://www.subsurfaceconstruction.com.